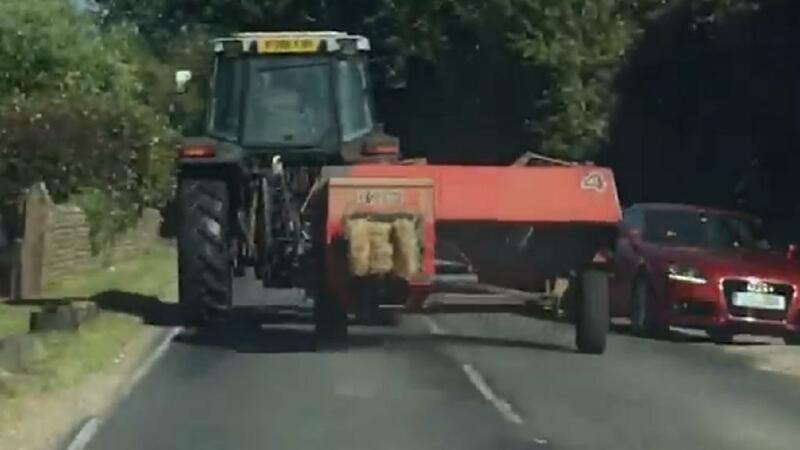 A safety reminder has been issued to farmers after a video captured cars dangerously swerving to avoid crashing into a tractor and baler. The footage shows the farming vehicle driving down Lower Bognor Road in West Sussex. Drivers on the opposite side of the road are forced to steer off to prevent a collision, as the baler’s pin appears to have bounced out. It is designed to fold in when it is being transported. According to a Facebook post, the tractor driver continued with his journey. Claudia Jankowiak‎ was in the vehicle behind and caught the whole thing on her phone. She warned other motorists on the group: "A tractor pulled out in front of our car, created awful traffic and half way his trailer came off. "Tried beeping at him and he didn’t even notice! Other cars almost fell in the ditch! "So many accidents could of happened!" NFU Farm Safety and Transport Advisor, Tom Price, said: “All employers have a duty to protect the health and safety of their employees and anyone else who might be affected by their business. 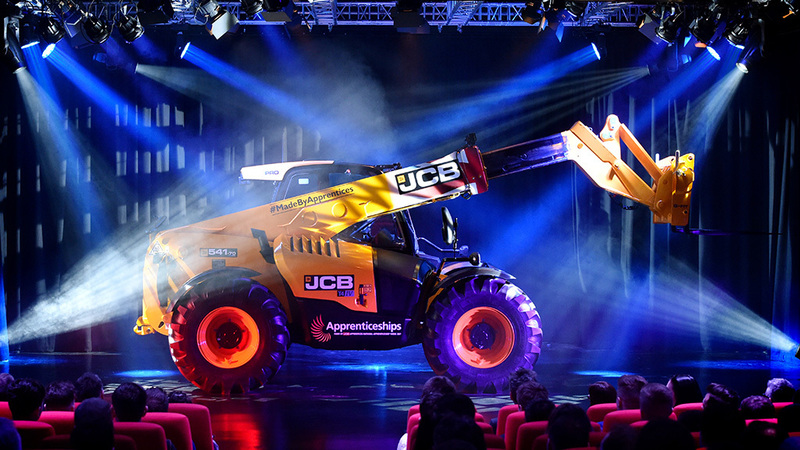 · driven by staff adequately trained not only in driving a tractor but also in towing trailers and appliances.